August turned out to be a hot period for the VedaPulse Company. 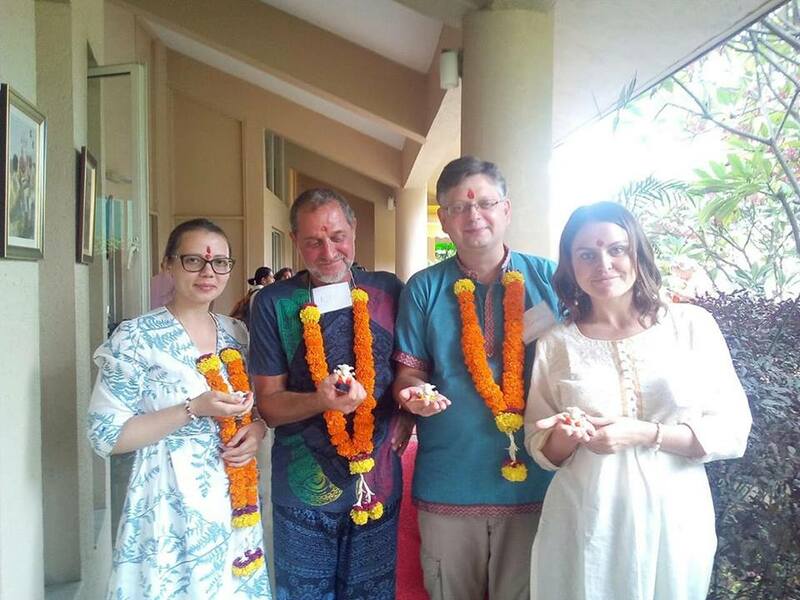 Business trip of Oleg V. Sorokin and his team to India was very productive. 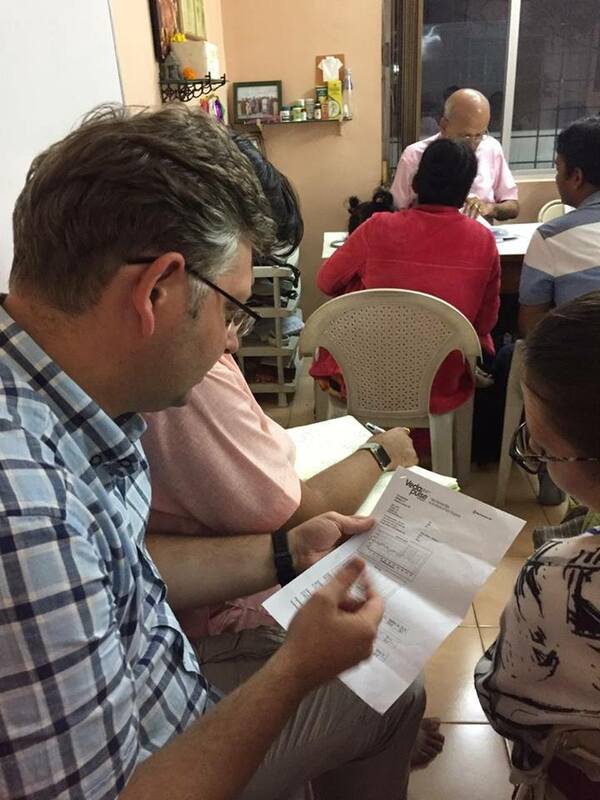 Two weeks of intensive workshops on pulse reading in the Indian cities of New Delhi and Pune were full of important events. 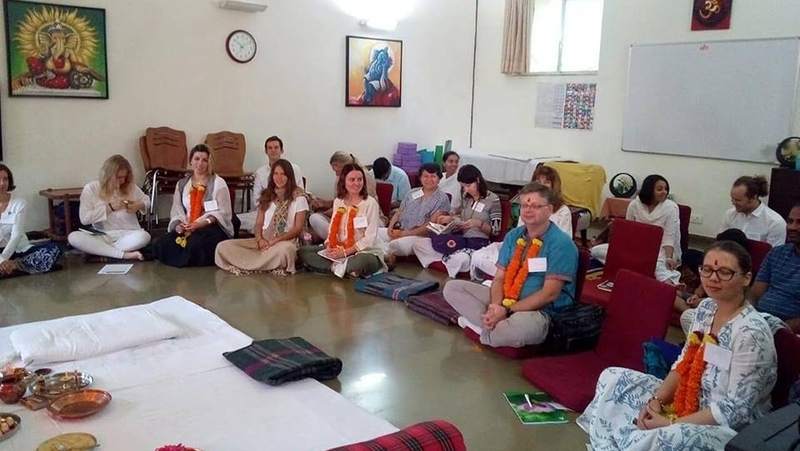 Within the workshop, traditional medicine specialists of different states of India were getting acquainted with the basics of working with the VedaPulse system. 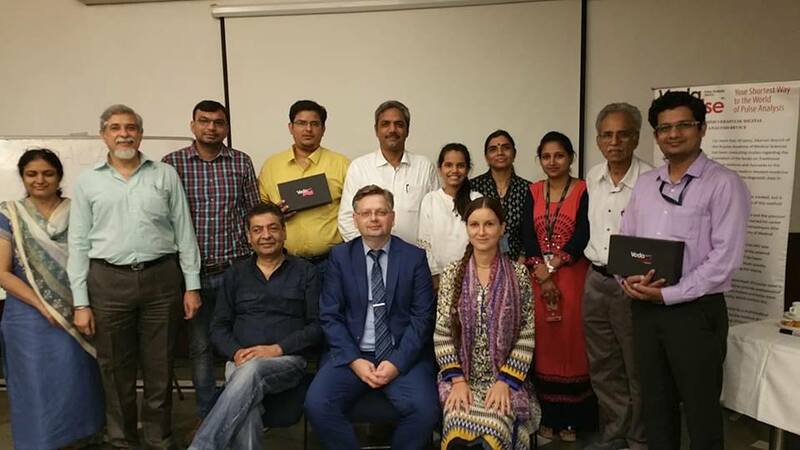 In addition, being a supervising expert of the workshop, Dr. Sorokin lectured on the topic of the heart rate variability method in palpatory analysis in accordance with the canons of Ayurveda and Traditional Chinese Medicine. 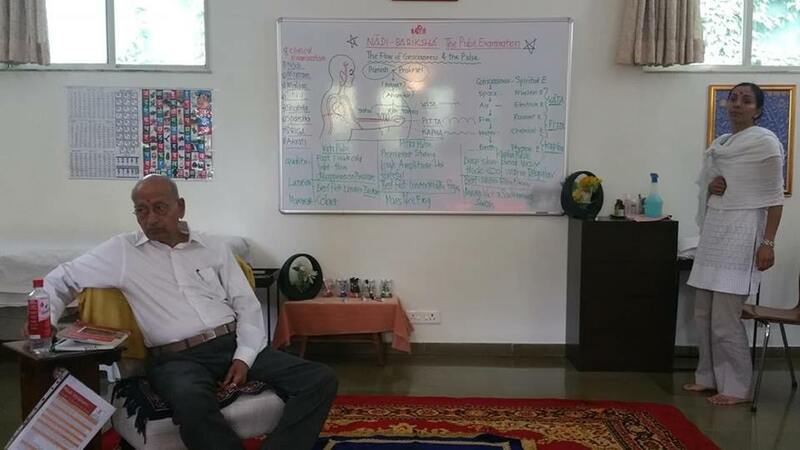 Apart of that, the principles of building up a rehabilitation program using the modules Herbal Encyclopedia and Aroma Encyclopedia were discussed. 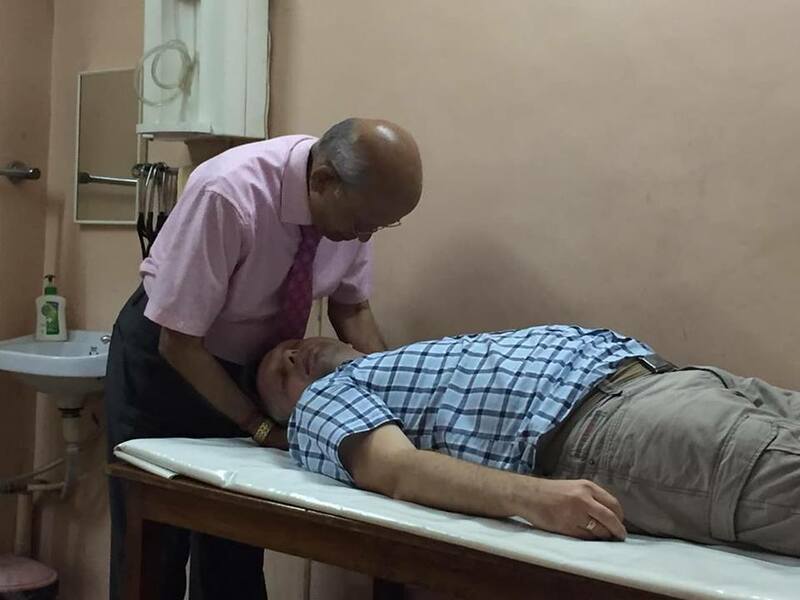 During the trip, a group of specialists – users of the VedaPulse device - under the supervision of Dr. Sorokin, had a practical training course on pulse reading in the Ashram of Dr. Vasant Lad. 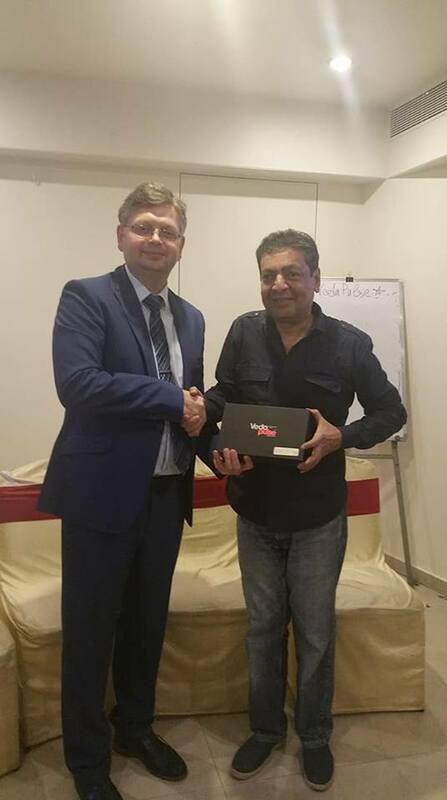 Dr. Lad blessed the author of the VedaPulse technology for further development of the software algorithms, including analysis of Samprapti (pathogenesis) stages. 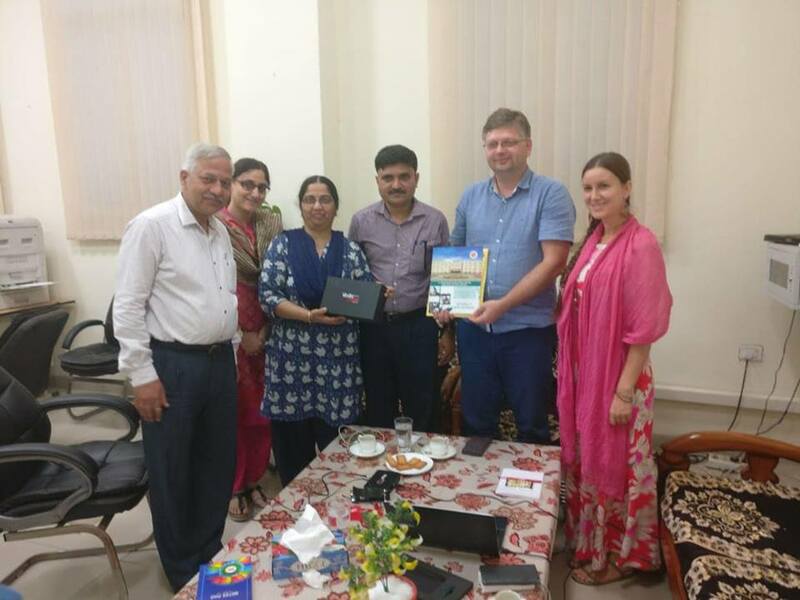 Also, during the stay in New Delhi, an agreement was reached with Ayurvedic doctors of Jiva Ayurveda company (Faridabad, India) on the implementation of the VedaPulse system in their practice. 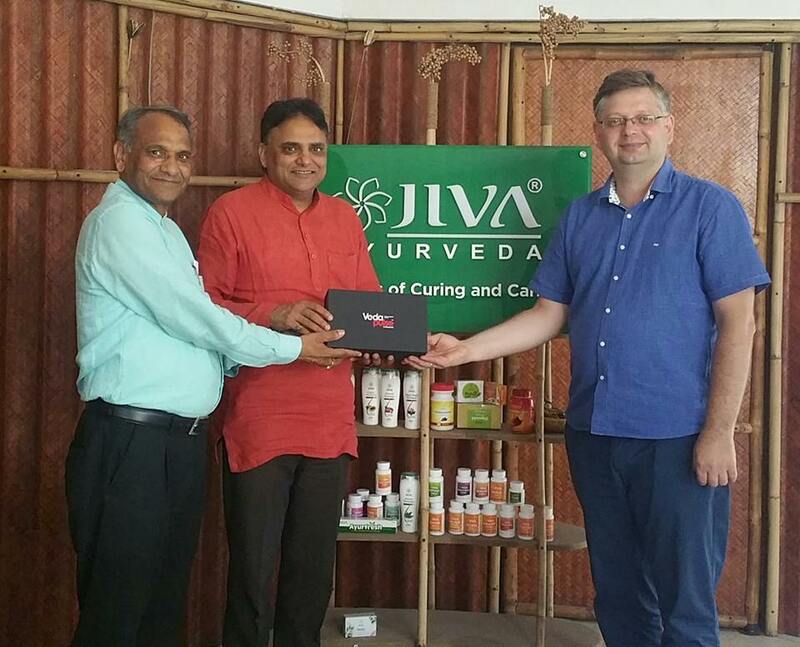 Jiva Ayurveda company is a manufacturer of a line of Ayurvedic supplements and carries out more than 200 000 telemetric consultations of patients throughout India every month. 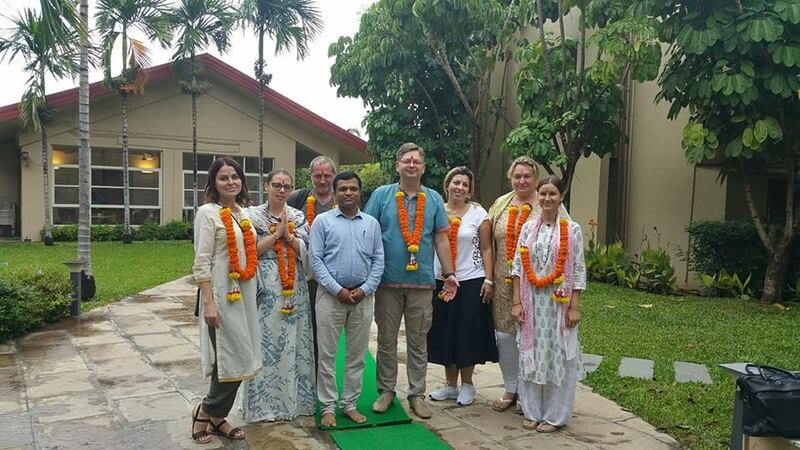 Another significant event of the trip was visiting by the VedaPulse team under the leadership of Dr. Sorokin of the State Institute of Ayurveda in New Delhi (Brahm Prakash Ayurveda Charak Sansthan (Ayurveda College of Delhi Govt.) at Khera Dabar, Najafgadh, New Delhi). 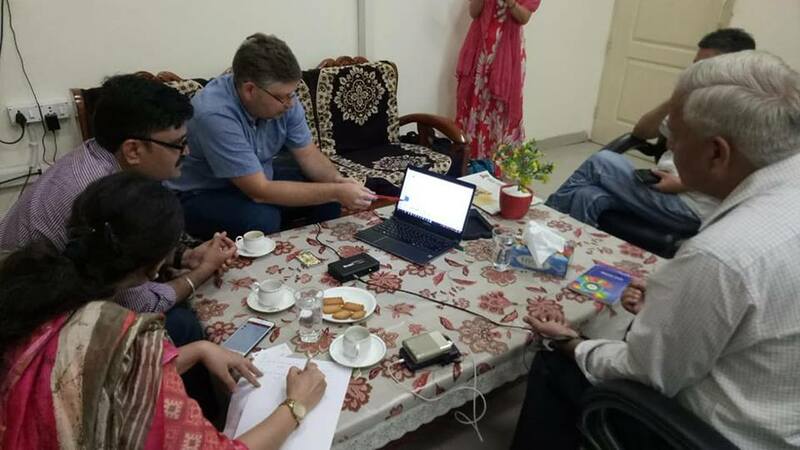 Director and leading researchers of the Institute (Prof. Dr. Vidula Gujjarwar, Prof. Dr. Shriniwas Gujjarwar, Dr. Pooja Sabharwal) highly appreciated the scientific and clinical potential of the Vedapulse software. The nature of consolidated scientific research basing on the VedaPulse system to be carried out by the Institute and NAMA together in the Institute clinic was also discussed.